Samsung to launch Mobile Security Rewards Program, welcoming security research community. Samsung Electronics announced the launch of its inaugural Mobile Security Rewards Program, a new vulnerability rewards program which invites members of the security community to assess the integrity of Samsung’s mobile devices and associated software to identify potential vulnerabilities in those products. 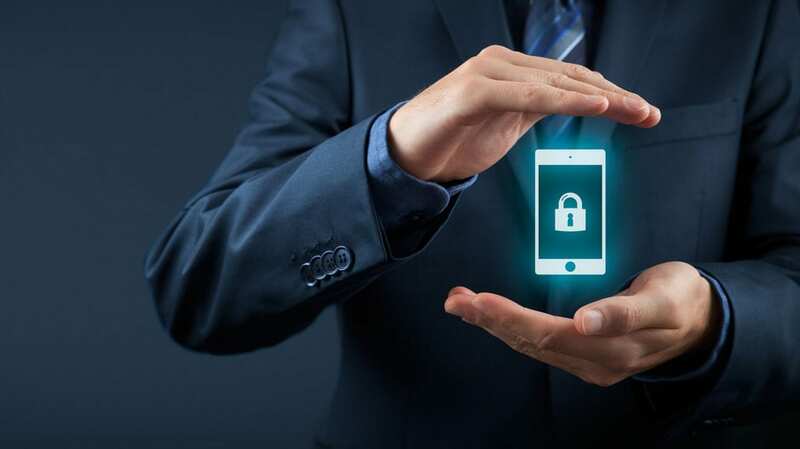 By leveraging the skills and expertise of the security research community, Samsung will strengthen its ongoing commitment to providing customers with a secure mobile experience.